Welcome to my Game Head page. 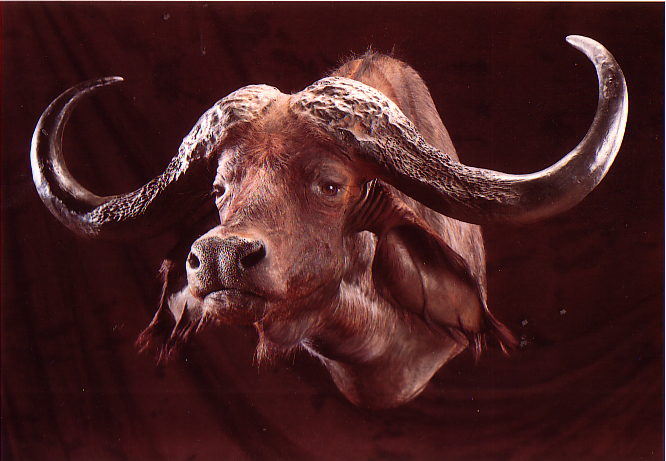 Here are some examples of my portfolio. 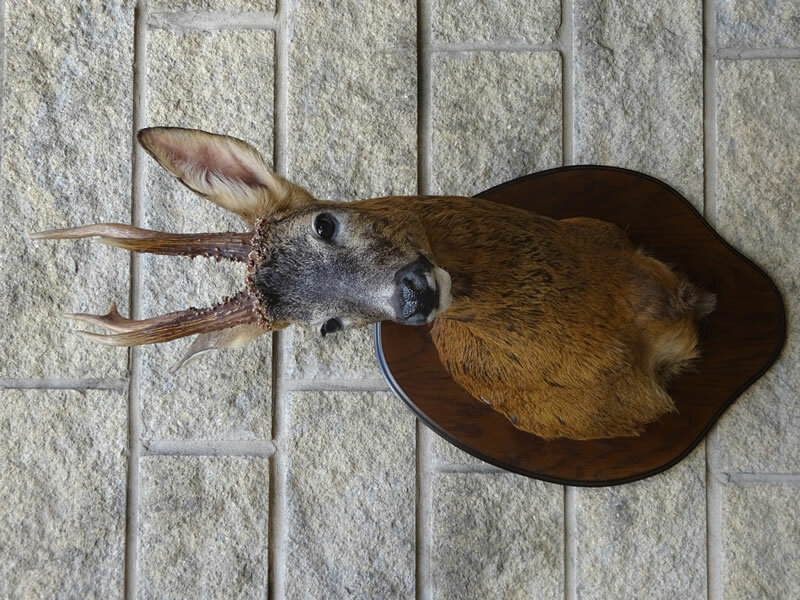 All Game Heads on this page are sold or have been commissions, and as you can see all work is to a very high standard using the best quality products. 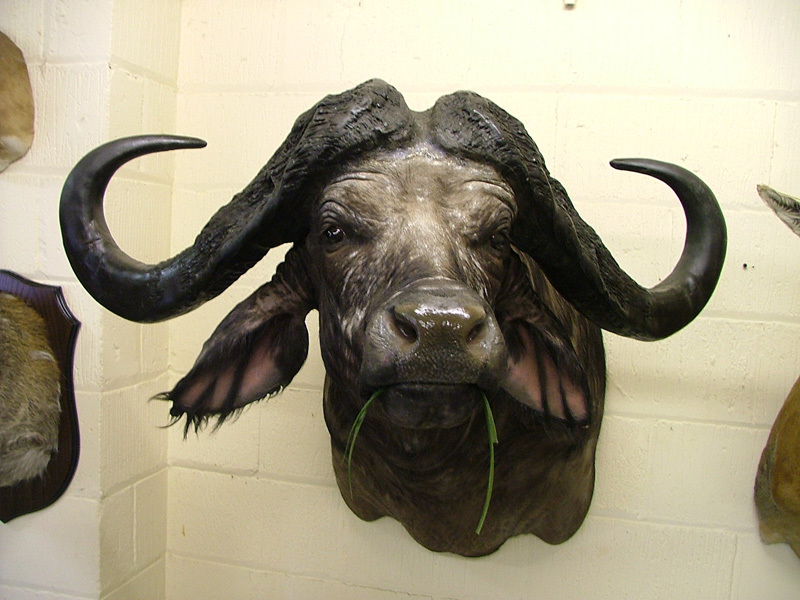 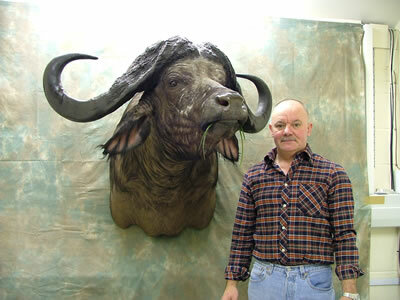 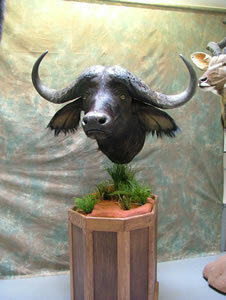 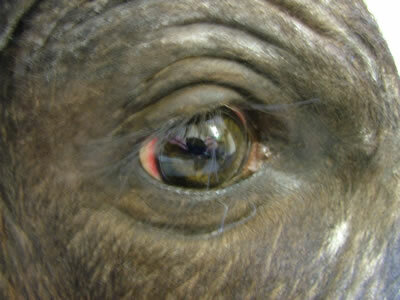 The Cape Buffalo won “Best Game Head” and “Best in Show 1997″. 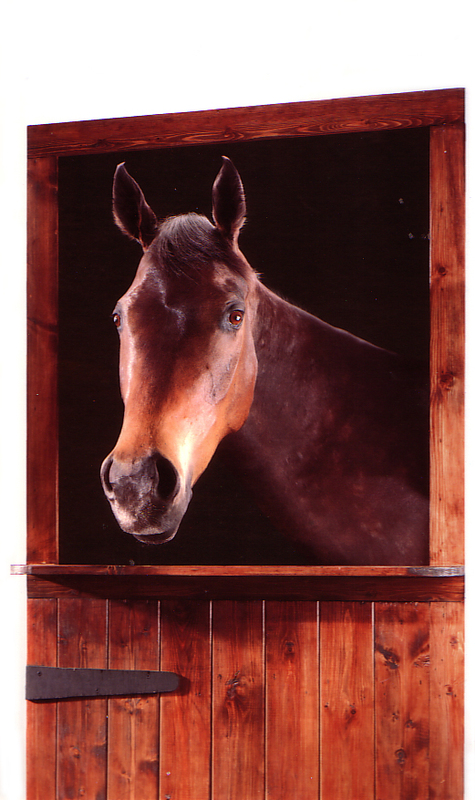 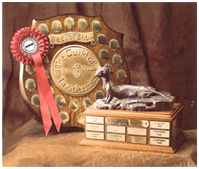 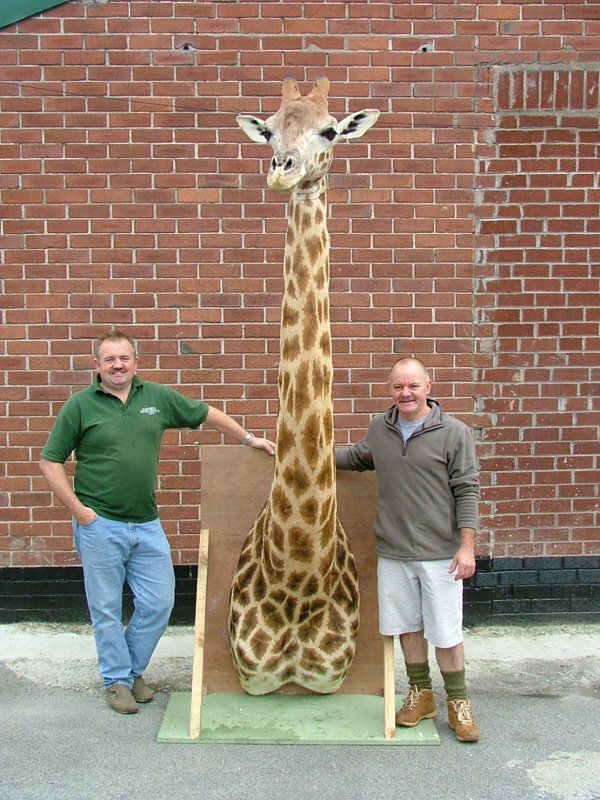 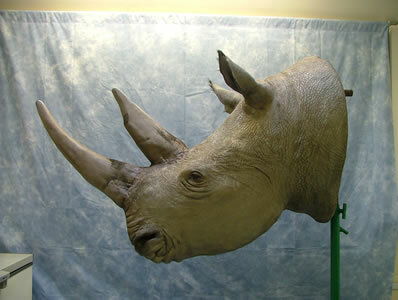 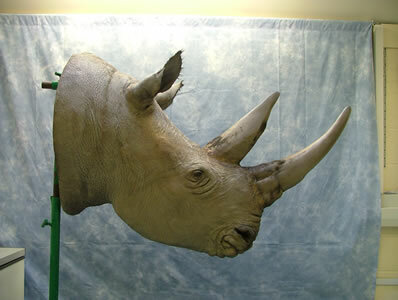 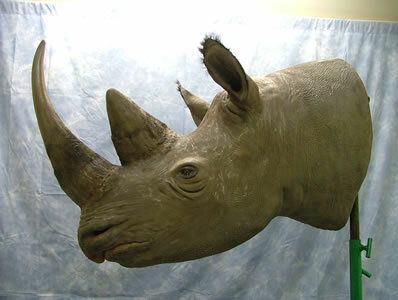 The Thoroughbred Race Horse won “Best in Show 1998″ at the Guild of Taxidermist Annual Conference. 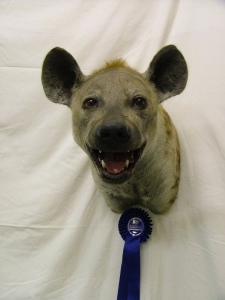 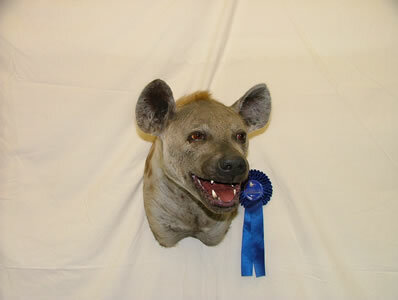 The Hyena won a first place at the World Taxidermy Championships in Salzburg, Austria 2008. 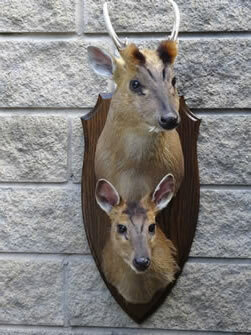 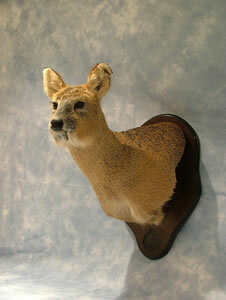 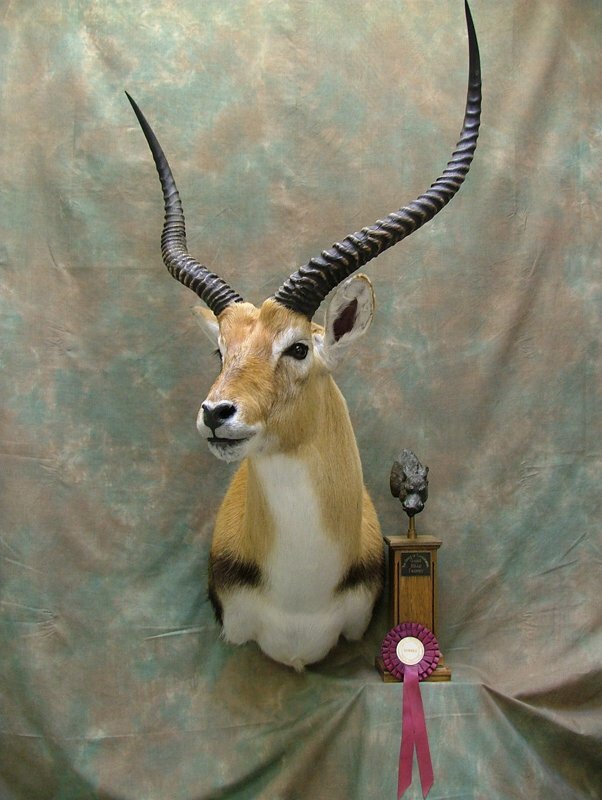 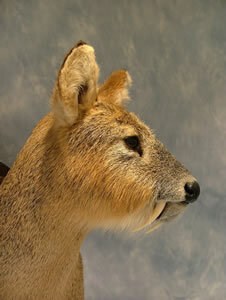 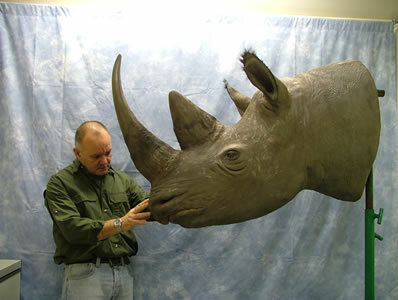 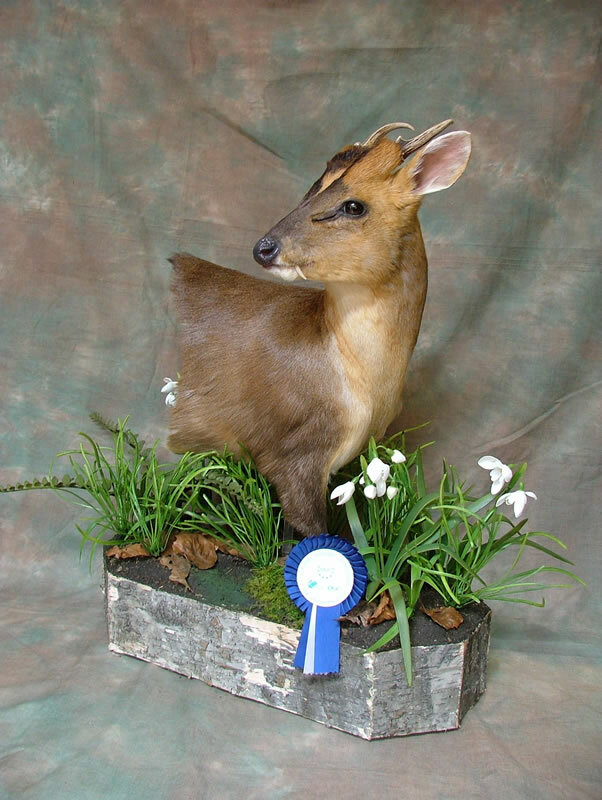 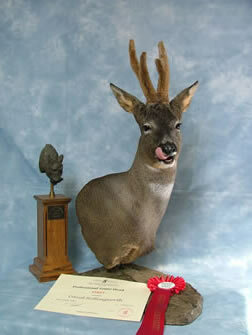 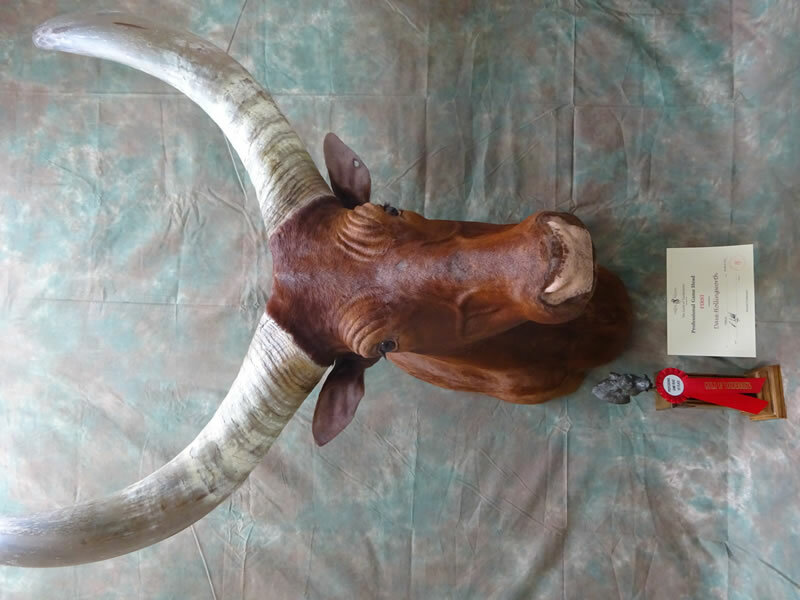 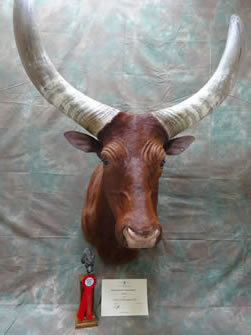 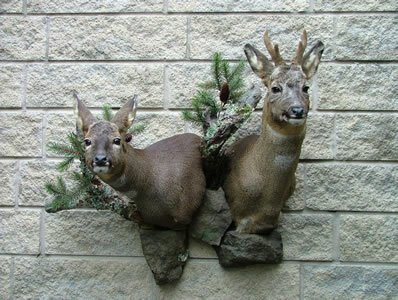 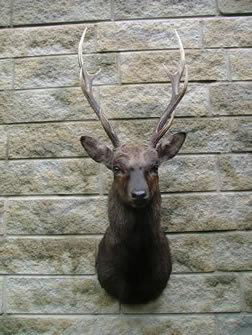 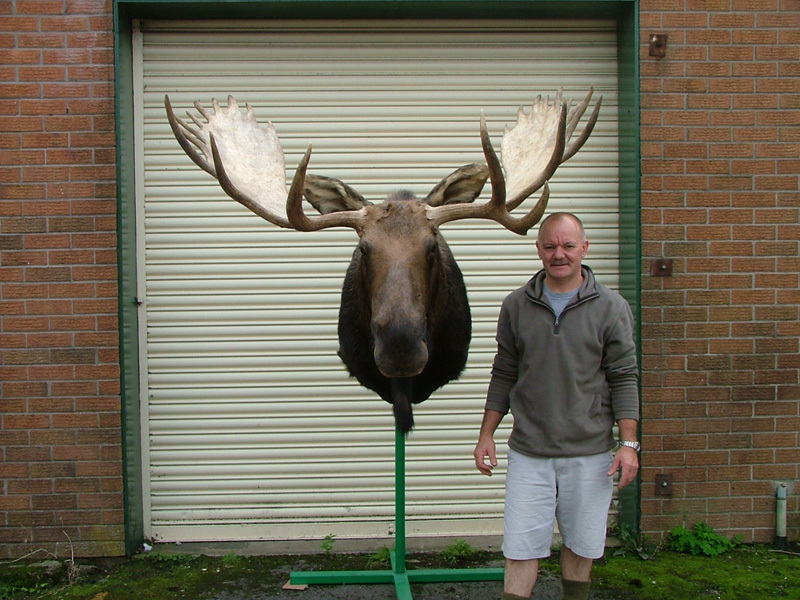 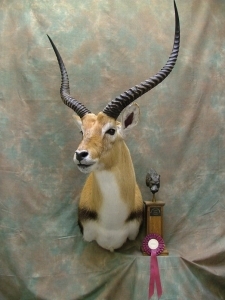 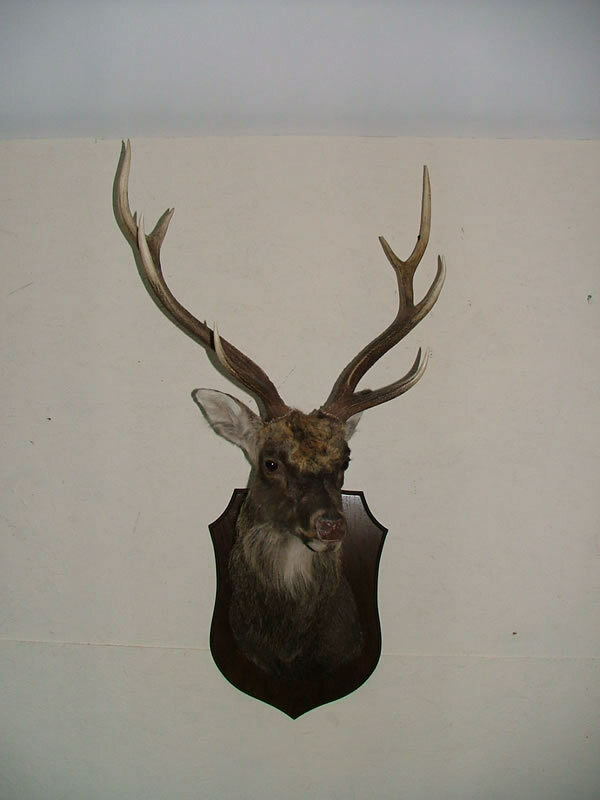 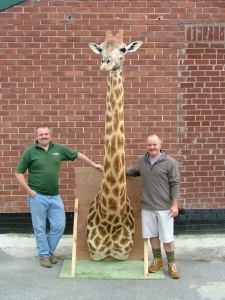 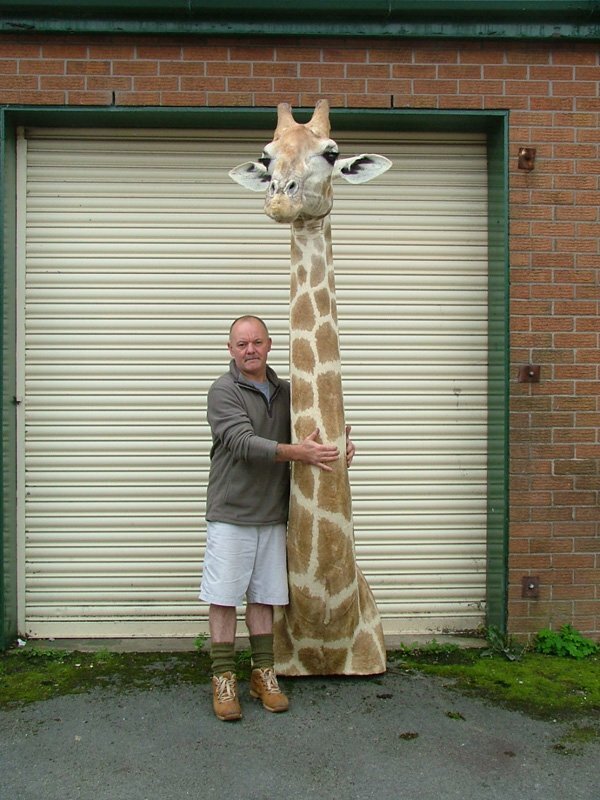 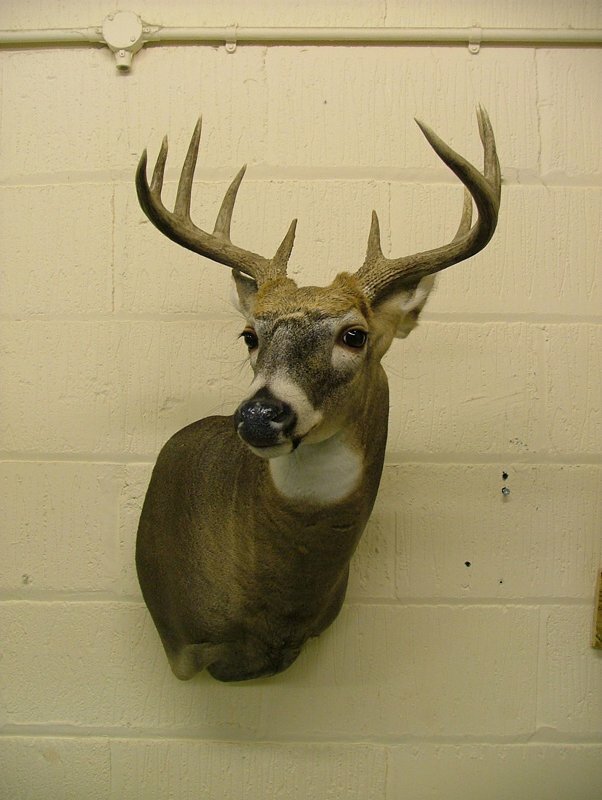 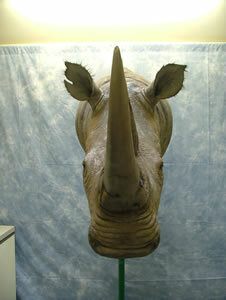 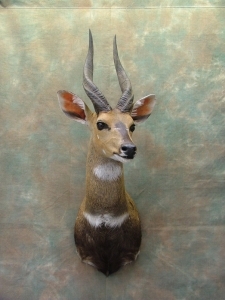 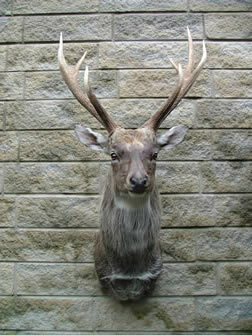 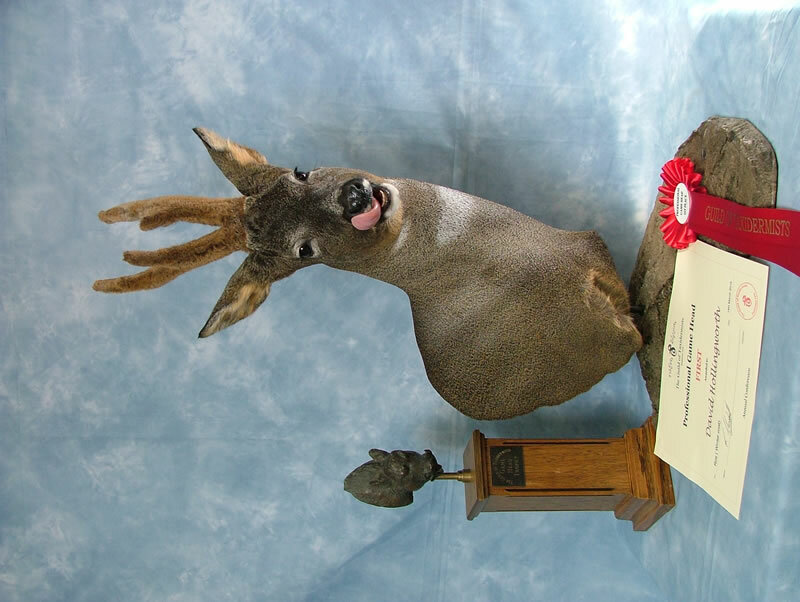 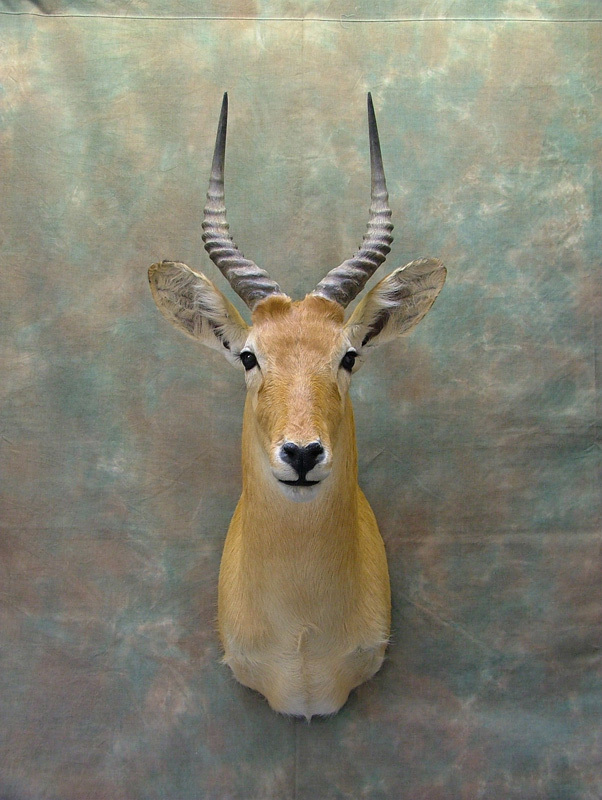 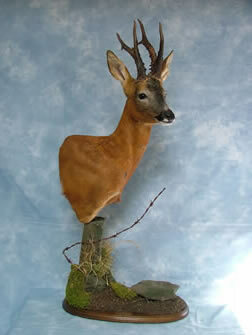 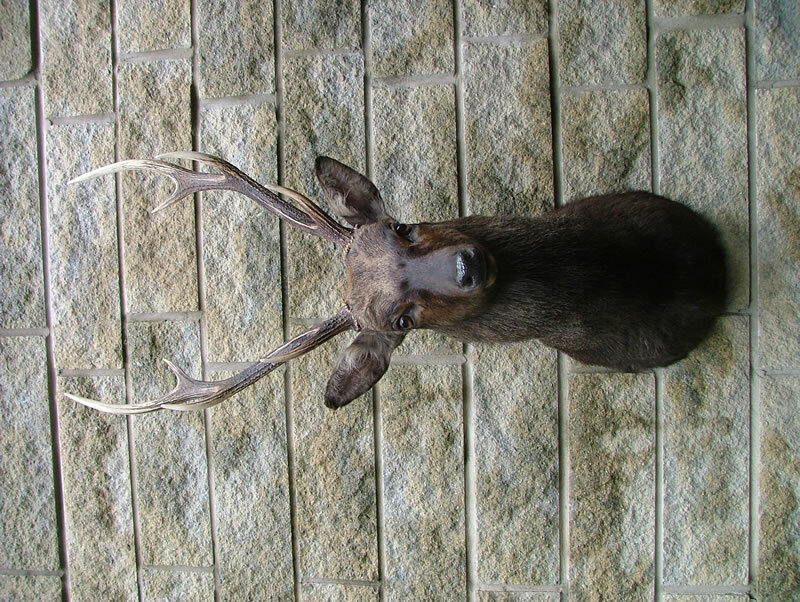 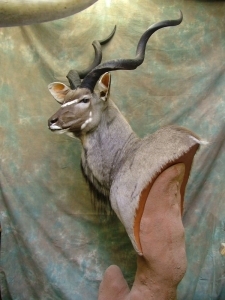 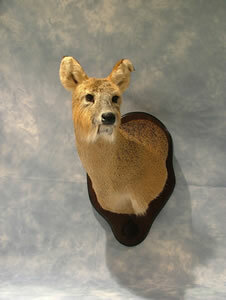 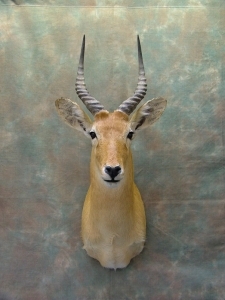 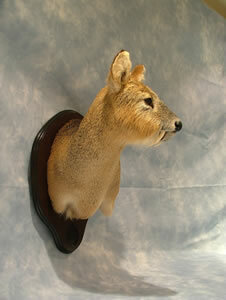 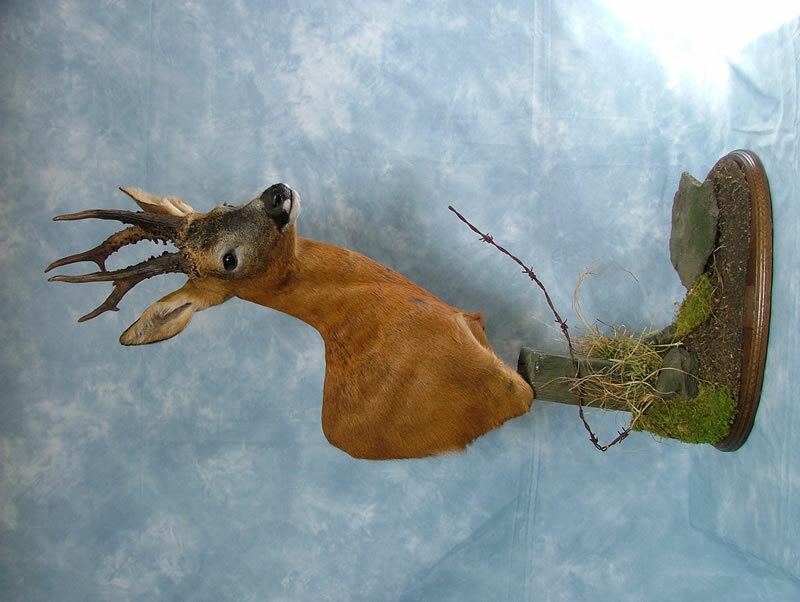 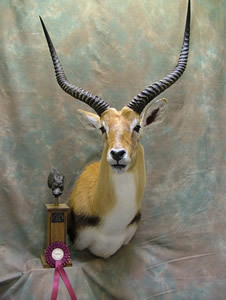 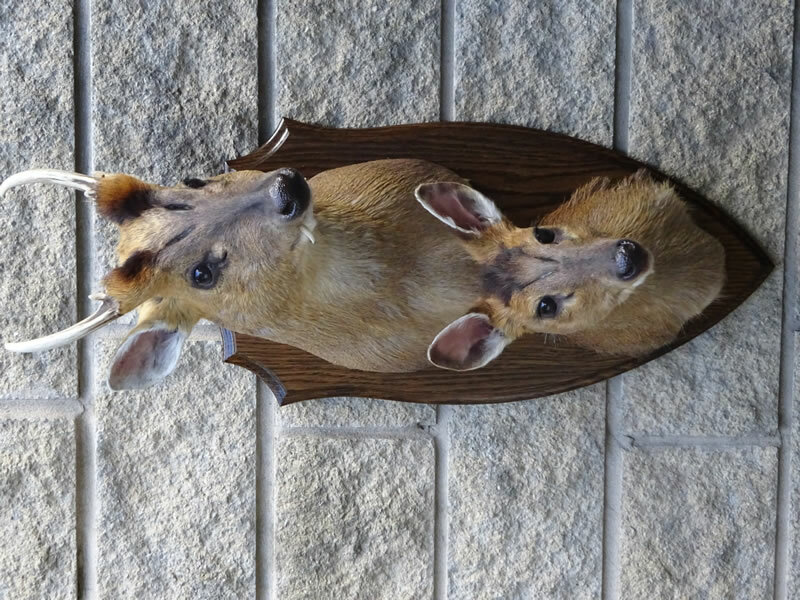 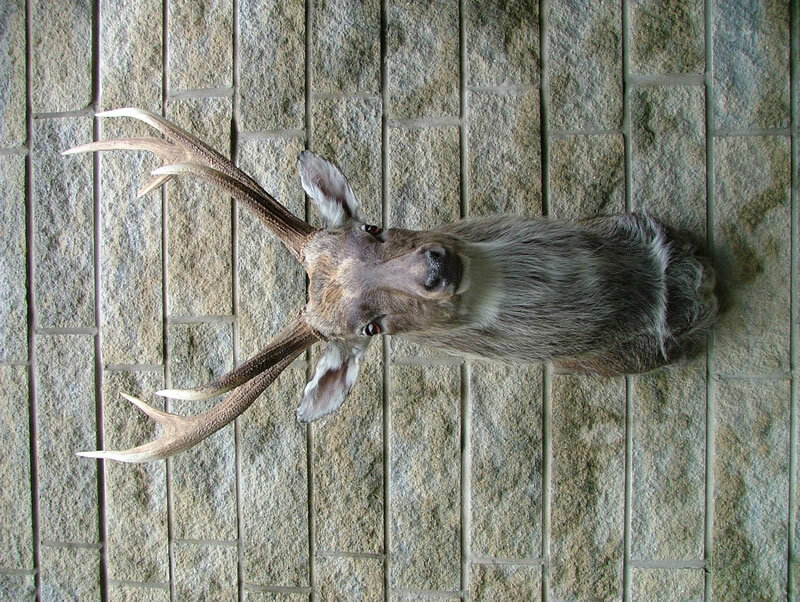 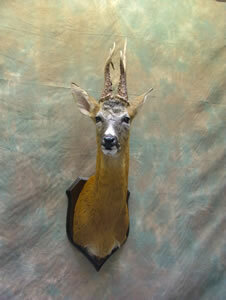 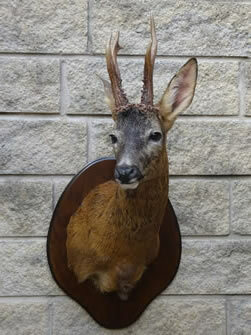 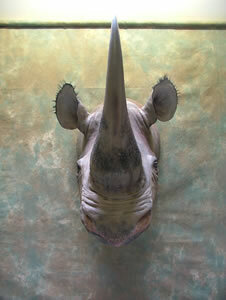 The Red Lechwe won “Best Game Head” at the Guild of Taxidermist Conference 2010.